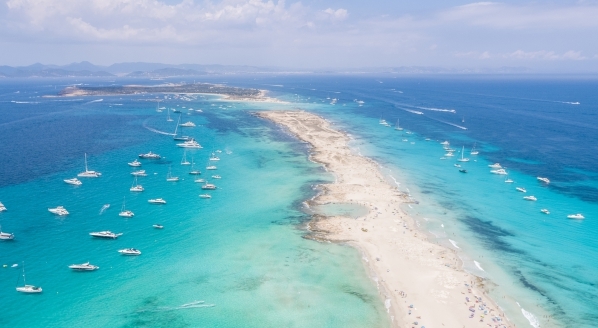 Edmiston has announced its fleet for the impending Palma Superyacht Show in addition to the sale of 63.1m M/Y New Sunrise. 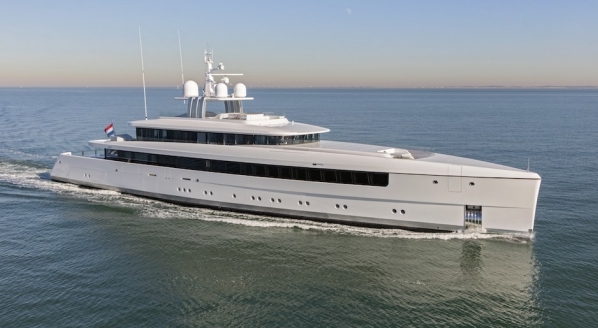 The sale was supported by Steve Sprigg of Galati Yacht Sales, who introduced the buyer, and co-central agents Burgess. She was sold for a final asking price of $24.9 million. 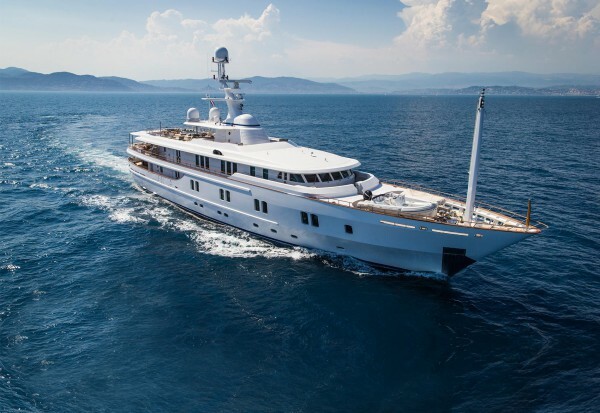 New Sunrise, formerly Numptia, was launched by Ferretti Group’s CRN shipyard in Ancona, Italy, in 2000. She is a displacement vessel with a steel hull and an aluminium superstructure, featuring naval architecture and exterior work by Studio Scanu. The hull has a canoe stern and a bulbous bow, which plays its part in economical cruising. 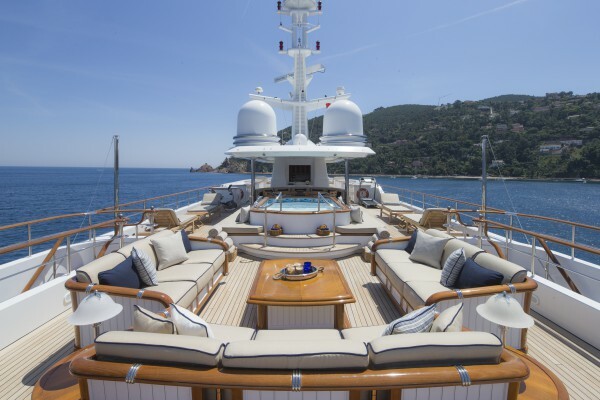 Since her delivery, she has been meticulously maintained with regular refit activity. 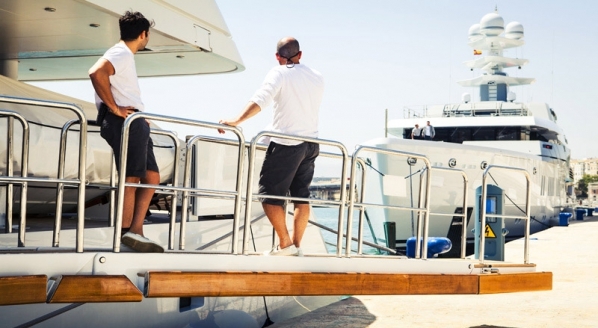 The more recent refit work included visits to Malta Superyacht Services in 2008 and 2010, with some of the work including: anti-fouling, sanding of the teak decks, new varnish and upgrades to on board systems. 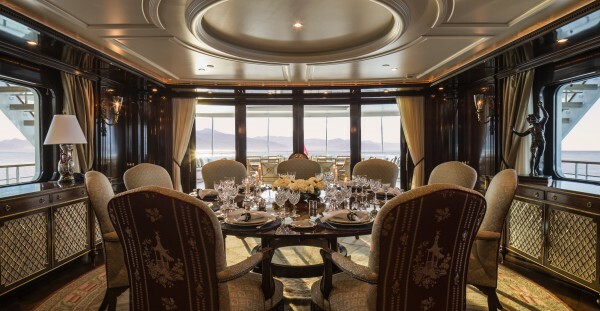 The original interior work was completed by Francois Zuretti, with interior modifications made by Michelle Brown during another refit in 2014. The sophisticated, ‘stately home’ styled interior design is made up of cherry wood panelling with marble and parquet flooring. 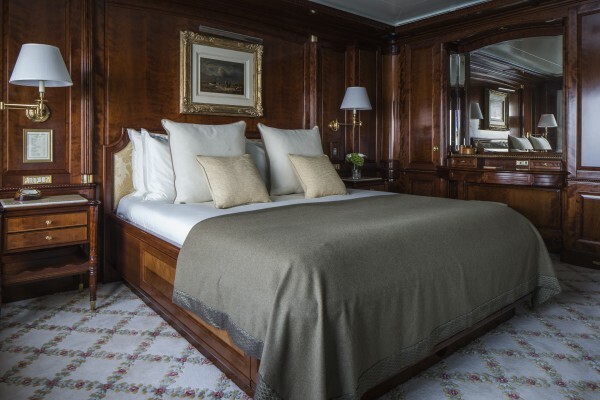 She is able to accommodate 12 guests over six luxurious staterooms. 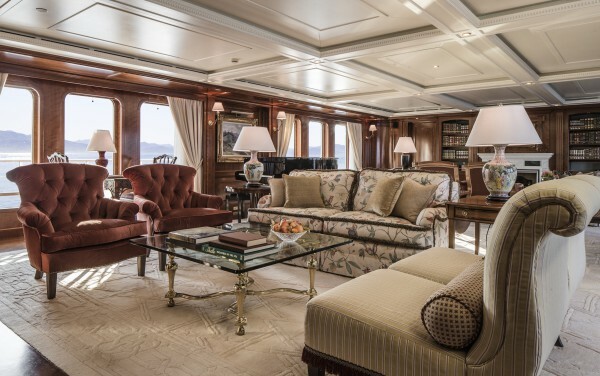 On top of her capacious 1,049 gross ton interior, she has well proportioned exterior spaces with ample seating on the aft of the main deck, upper deck and sun deck. The open-plan sun deck also has a large Jacuzzi, sun loungers and gym equipment. 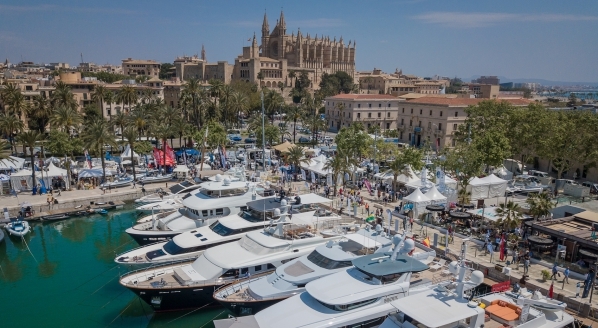 Edmiston has also announced its fleet for the Palma Superyacht Show, from 28th April to 2nd May. The yachts in attendance include three classic sailing yachts – the 39.6m J Class Endeavour, the 35m Gaff Cutter Moonbeam IV and the 35.2m F Class Firefly. 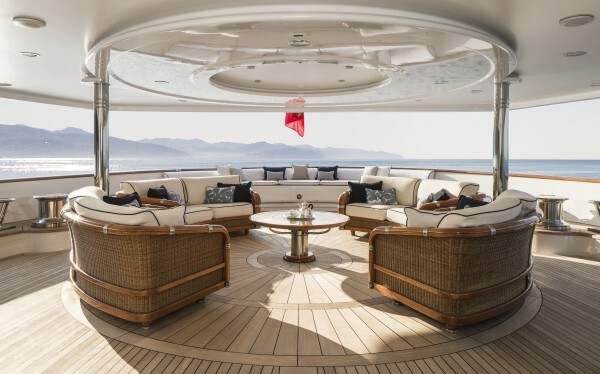 The other yachts in attendance are the 49.5m schooner Eleonora and Feadship’s recently refitted 49m MQ2.